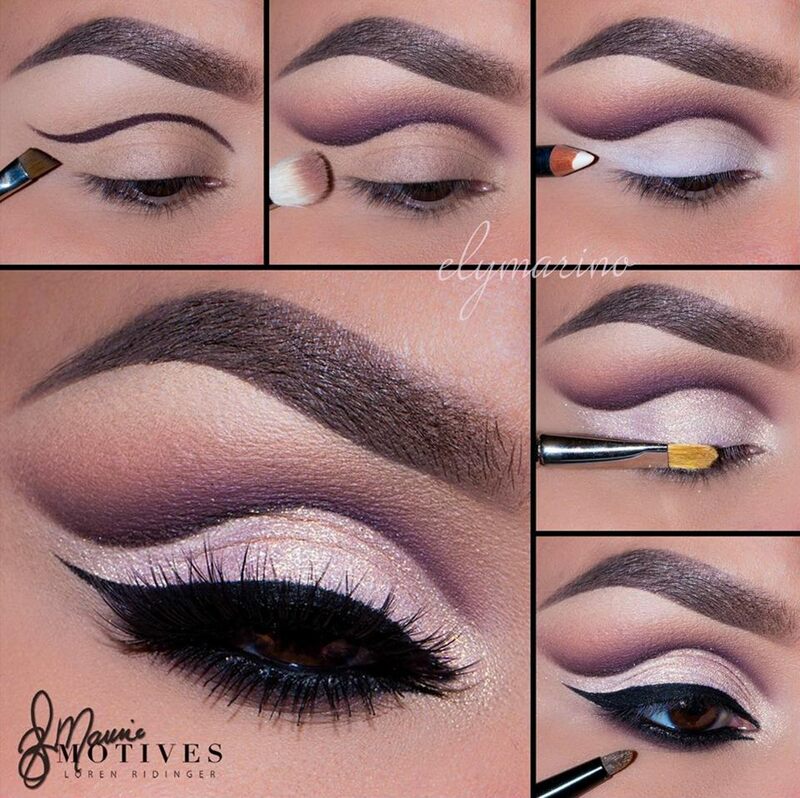 Create this gorgeous cut crease eye shadow look by Motives Maven, @elymarino using all Motives Cosmetics products! you would like the cut crease to be! Try and follow your own natural shape. Apply a bit more “Vino”. Slightly blend out that line. Then, blend Motives Pressed Eye Shadow in “Paper Doll” above “Vino” to create a soft gradient effect. 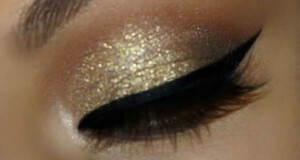 Apply Motives Khol Eyeliner in “Angel” onto the lid staying underneath the cut crease that you created. This will act as your base. 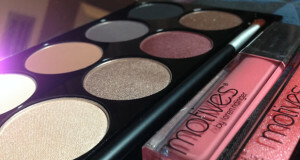 Pat Motives Paint Pot Mineral Eye Shadow in “Allure” onto the lid. 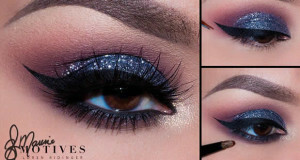 Create your wing using Motives Mineral Gel Eyeliner in “Little Black Dress“. 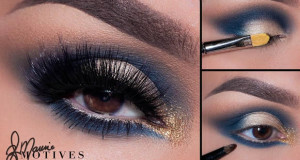 Line the waterline using the same eyeliner and smudge out using Motives Pressed Eye Shadow in both “Onyx” and “Vino”.